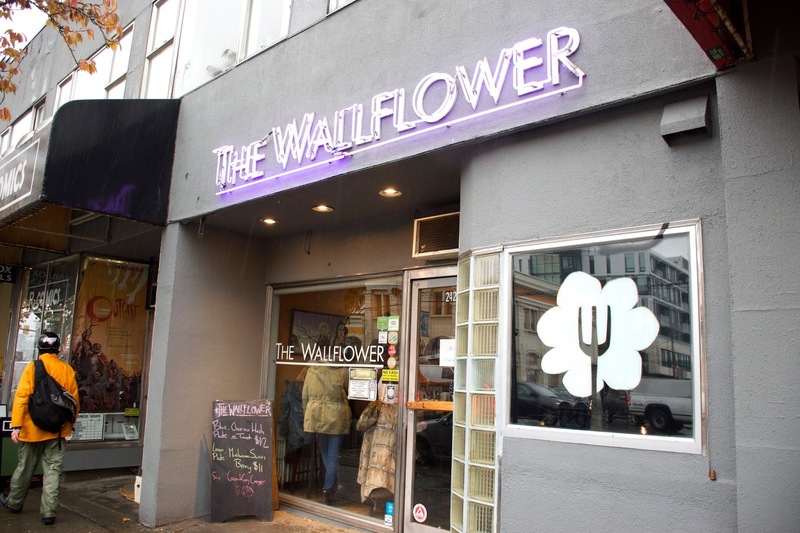 Vancity Noms: The Wallflower - Main St. The Wallflower - Main St.
Rrmember I told you guys I drank coffee yesterday? Andd I NEVER drink coffee...so I pretty much got zero sleep last night LOL. I'm still buzzing from the caffeine, 18 hours later lol. A few days ago I decided to go for "brunch" (i didnt really order brunch lol) at the Wallflower! I fell victim to another "This place was featured on the food network!"...lol. I know, I know, just because a place was featured on TV doesn't mean they're good! Nevertheless, I wanted to check this place out! 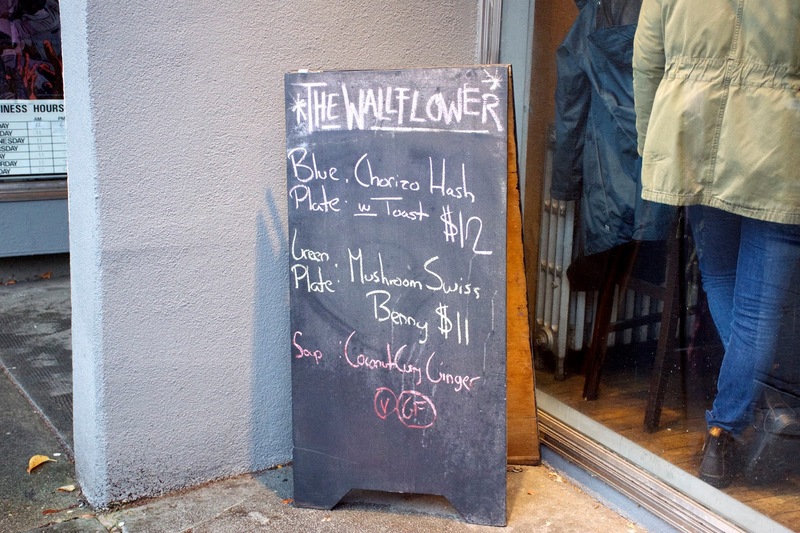 The Wallflower was featured on "You Gotta Eat Here!" basically Canada's version of Diners, Driveins, and Dives. 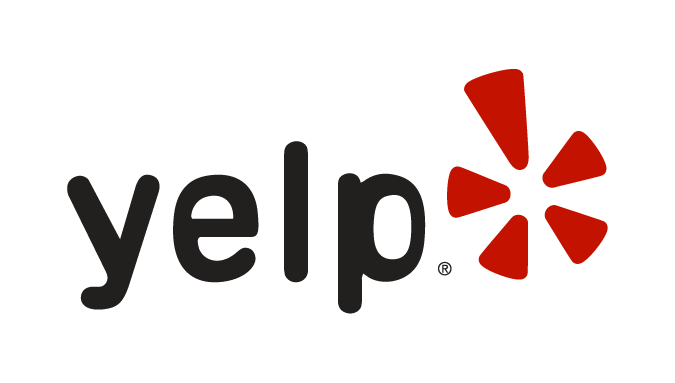 Located on Main St, aka Hipster Central, their menu caters to vegans, the gluten intolerant, meat eaters, and everyone in between! This was...meh. 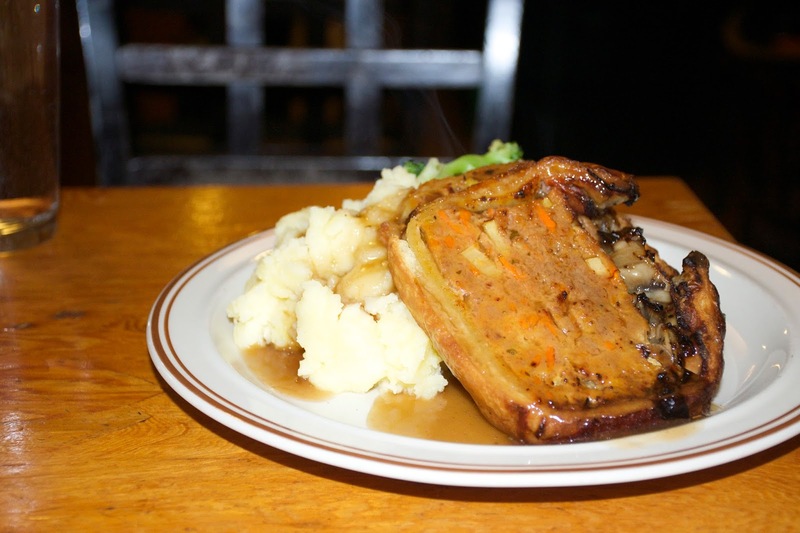 Considering that this is one of their signature dishes, my expectations were alot higher. The entire thing just tasted overwhelmingly like relish. And not in a good way. The relish favour was so strong it completely masked the gravy. On the up side, the meat was sufficiently tender. I liked how the edges were breaded and crispy. But other than that, this was a disappointment. As for the mash potatoes, they weren't whisked in butter, so they were a bit plain, but they were fluffy haha! Chau VeggieExpress - Hipster Vietnamese food! Rosemary Rocksalt - Amazing Bagels! Amay's House - Burmese food! Pearl Castle - New Menu! Trilussa Pizza & Pane - Main St.